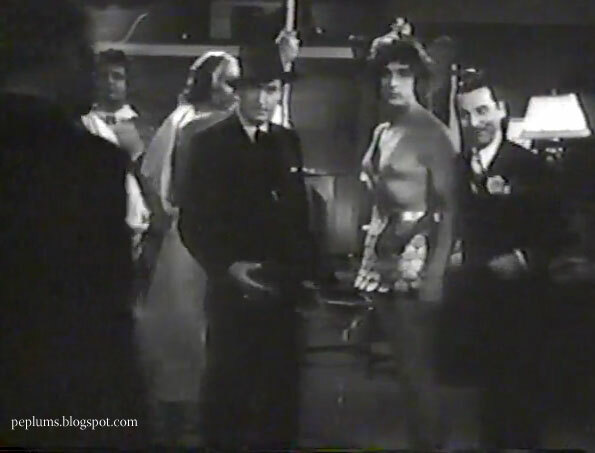 Ray Crash Corrigan (billed as Raymond Benard) was cinema's first major screen appearance of Apollo. 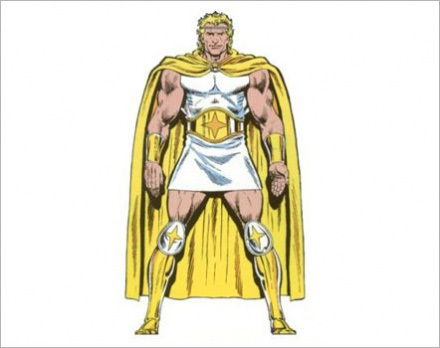 The whimsical comedy has Greek gods coming to life for one night. Ray was a great choice unfortunately he's not the main character so he's seen fleetingly here and there. 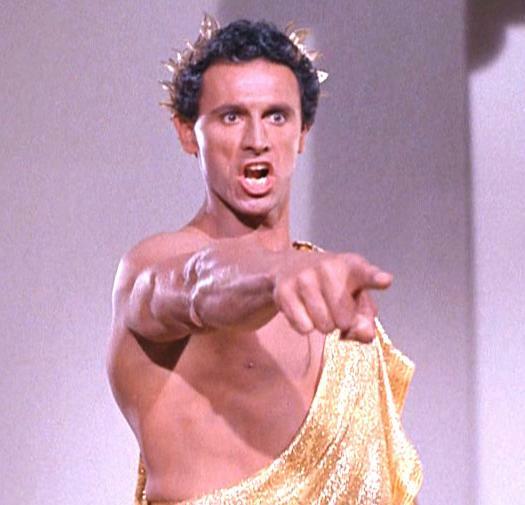 Michael Forest was Apollo in a STAR TREK episode called "Who Mourns for Adonais?" 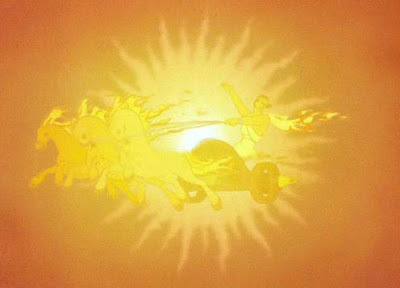 This TV episode is probably the only reasonable interpretation of the Sun god. 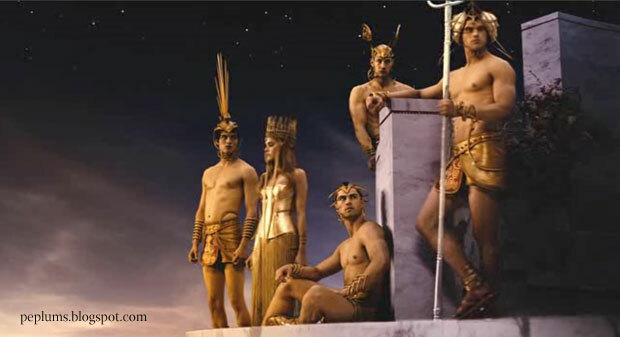 Apollo (Corey Sevier, sitting) made an appearance in IMMORTALS no matter how fleeting it was.